It’s Day 11 of our 12 Days of Christmas 2015! 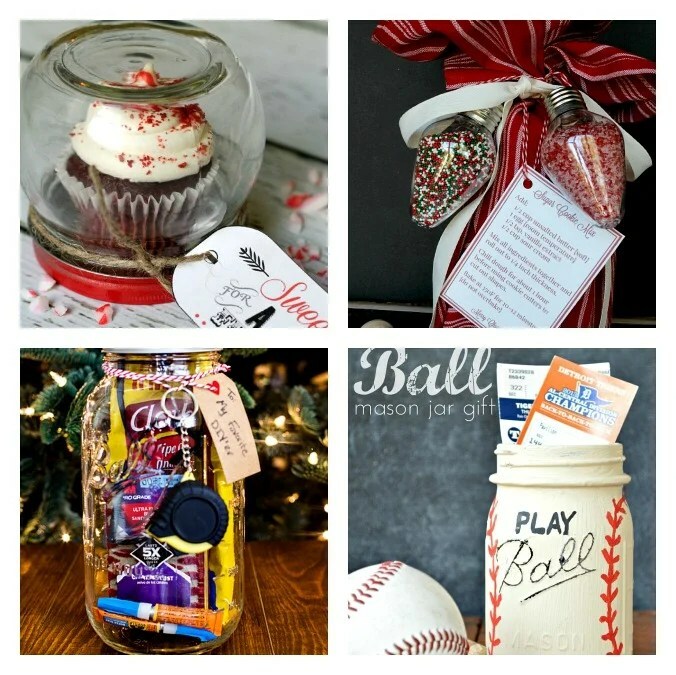 Today we are sharing 12 of the most Clever Gifts In A Jar Ideas! 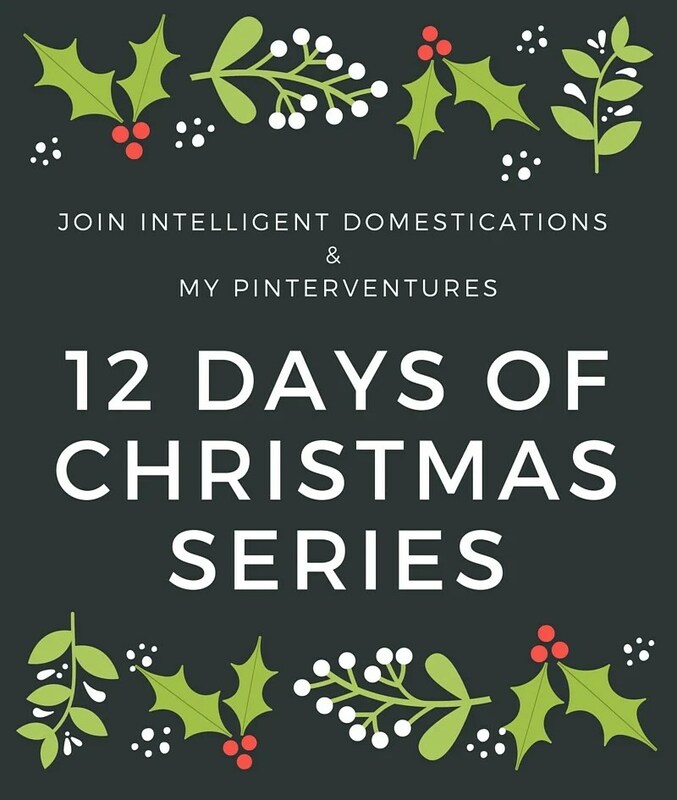 I’m so excited to be joining Erlene of My Pinterventures as we bring you 12 Days of Christmas Ideas. Every day through December 12th, we will be sharing a different theme with lots of great ideas to make your holiday season great! Now is a great time to subscribe! You are invited to share your holiday ideas with us too! 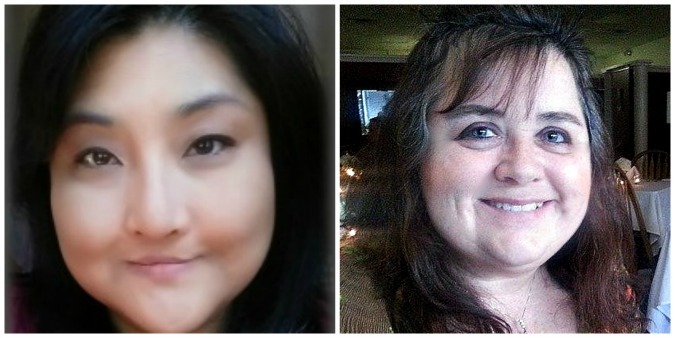 Link your Family Friendly Party Games posts up with us today through December 31. There will be a new link up theme every day of our 12 Days of Christmas! Gifts in a jar are a great way to show appreciation to friends, teachers, co-worker, neighbors or that special someone. 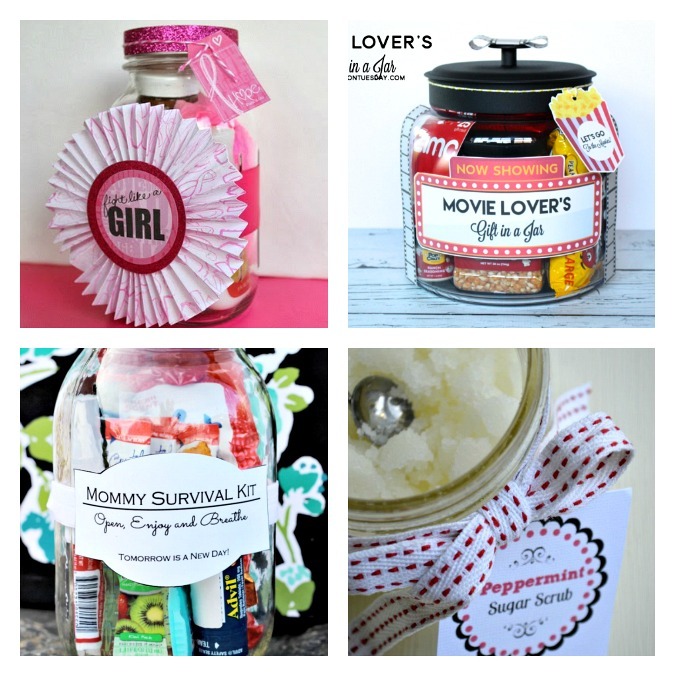 You can be quite creative with the Gift in a Jar idea as you will see in this clever collection. 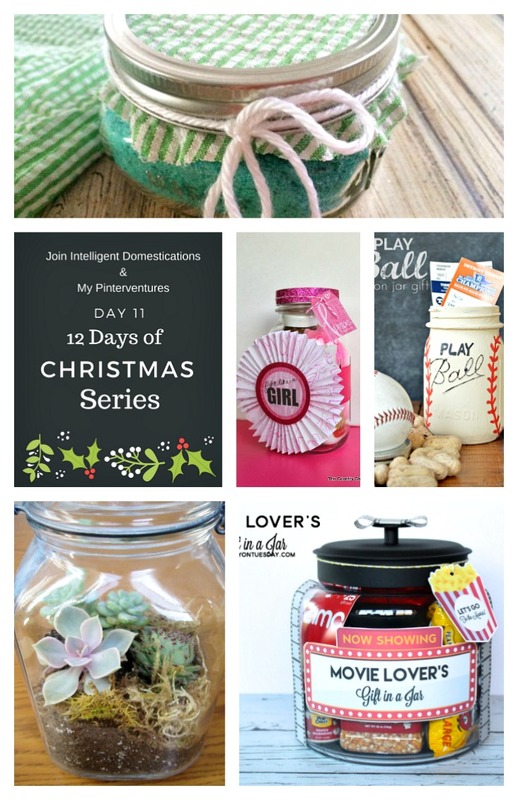 Be sure to stop by all of the 12 Days of Christmas for tons of ideas! 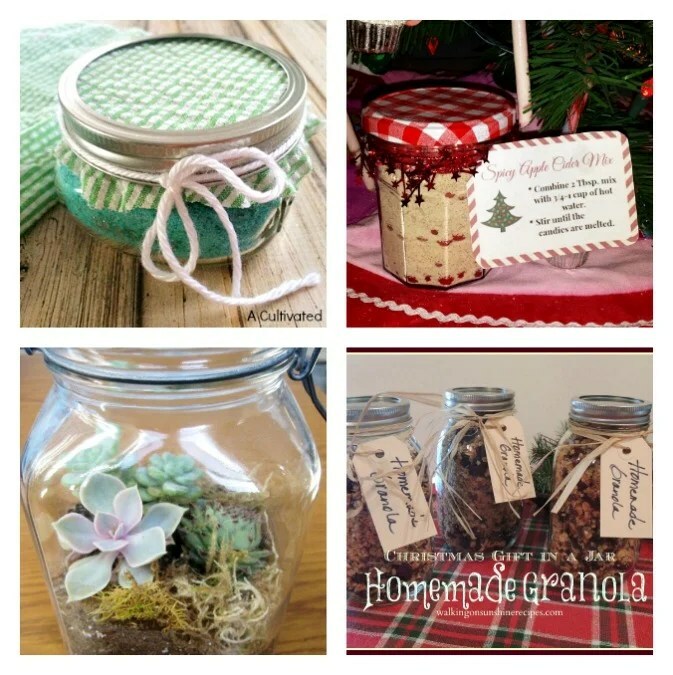 Link Up your Gift In A Jar Ideas! By linking up you are giving us permission to share your posts on our social media as well as use one photo with proper link back. We reserve the right to possibly share your post in a round up sometime in the future.